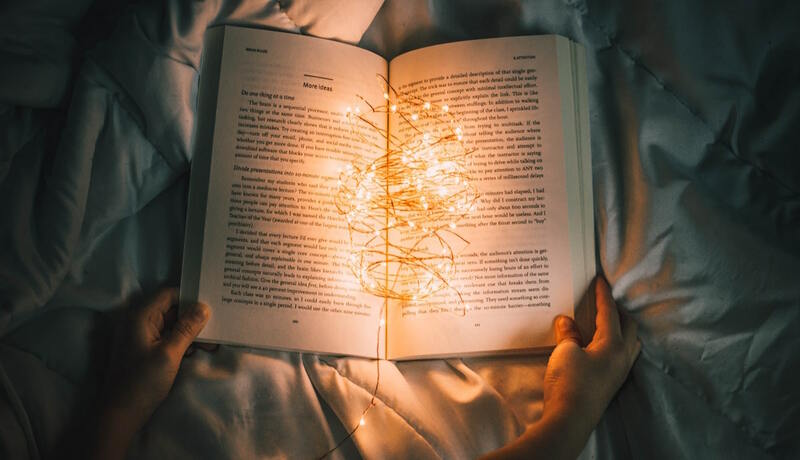 Reading helps me through my highs and lows. It helps me shape my view of the world, helps me describe the ineffable, helps me make sense of old mysteries while stirring up new ones. I don’t always know the right thing to say to someone, but I usually have a poem or story to share. Some of my favorite books have disappeared into the hands of people who never read or return them. That’s fine. If I love a book enough, I’ll buy it twice and lend it again to someone else. When someone reads a book I recommend, I’m thrilled. Below are five nonfiction books I’ve read recently that have had a profound impact on me. I’d buy them all for you if I could. If you get a chance, read them. Set aside at least two months for this one. Behave is worth every minute. 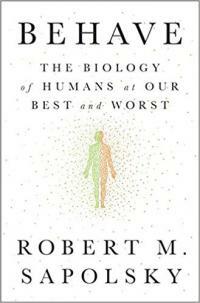 In brilliant and hilarious prose, Sapolsky shares his painstaking research and razor-sharp understanding of why humans act the way they do. Our genes are important, of course, but environment has its say. The past too: we’re affected by what happened seconds before, months before, and millennia before. The book begins to explain why you and the people in your life behave in such perplexing ways, and the prose is screamingly fun, too. 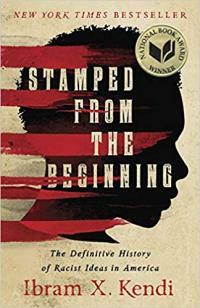 Stamped from the Beginning should be required reading for all. Kendi reframes the well-worn narrative of American racial progress by explaining how racism and racist ideas have also evolved with time. If you read this 2016 National Book Award winner, you probably already know about many of the atrocities committed not only by our country's historical villains but also by its ostensible heroes. Prepare to learn quite a bit more. This is the story of the 2011 mass shooting at the summer camp near Oslo. It’s terribly sad, of course, but it’s a gripping read. One of Us shows the unraveling of an awful human—a monster who spews hateful rhetoric until he unleashes unspeakable violence. 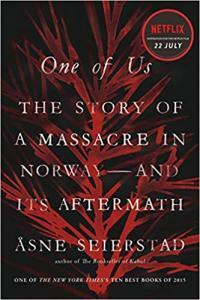 With tremendous compassion, Seierstad dives deeply into the back stories of the victims, delivering much-needed warmth and humanity to this dark account of Norway’s tragic attacks. 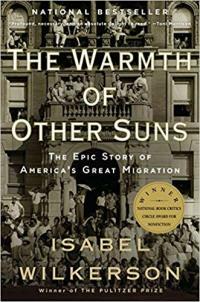 This beautiful book about the Great Migration tells the sometimes sad, sometimes triumphant stories of people who flee the suffocating tyranny of the Jim Crow-infected South for brighter dreams in the North and West, only to encounter pervasive racism in different forms. Despite their obstacles, characters like Ida Mae Brandon Gladney, George Swanson Starling, and Robert Joseph Pershing Foster lead inspiring lives. Wilkerson offers an impressive overall history supported by the crucial nuances and details that textbooks tend to ignore. 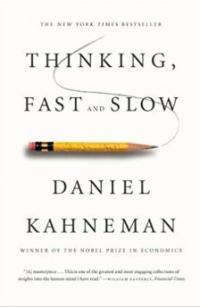 Daniel Kahneman won the Nobel Prize in Economic Sciences for influencing how people think about their thinking. We use heuristics as mental shortcuts. They’re efficient, but they often lead to disaster. We’re humans. We mess up. I can think of more than a few occasions Kahneman's book has slowed down my own thinking, saving me from making mistakes small and large. Five more: The Empathy Exams, by Leslie Jamison; Dreamland, by Sam Quinones; The Accidental Universe, by Alan Lightman; The Light of the World, by Elizabeth Alexander; and Evicted, by Matthew Desmond. 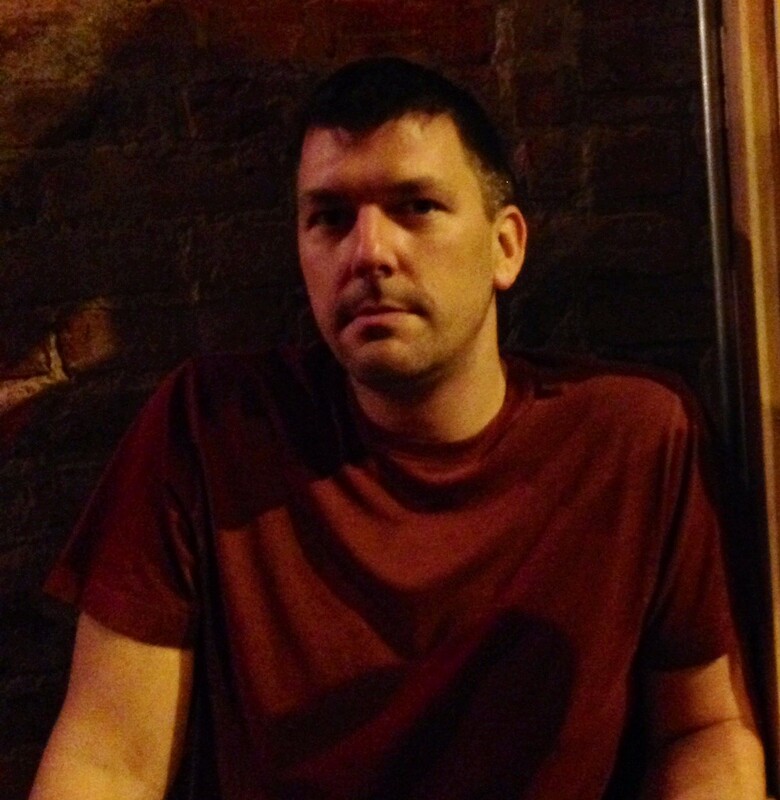 Maceo J. Whitaker's poems have appeared in journals such as Beloit Poetry Journal, Boulevard, The Common, The Florida Review, North American Review, and POETRY. Maceo contributed to Volume 300.2.